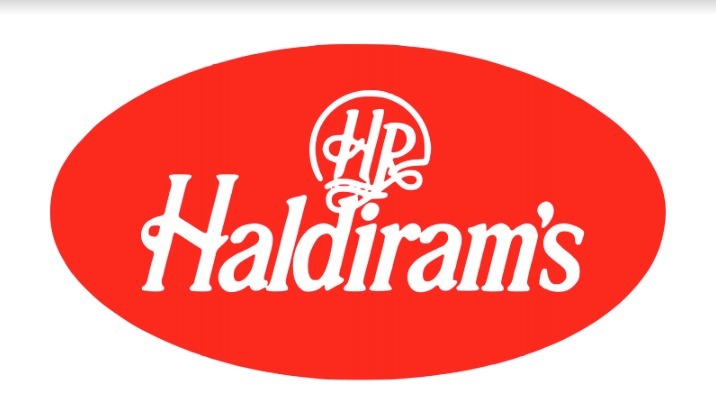 Haldiram’s – Taste of Tradition! Haldiram’s is a major Indian sweets and snacks manufacturer based in Delhi. Nowadays it’s a household name in India today. It is among India’s most trusted brands. Today Haldiram’s products are popular not only in India but also in 50+ countries. Haldiram’s products are available in all Indian stored throughout the Benelux region. We already enjoy Haldiram products sitting in the Netherlands today, but Haldiram is determined to bring to us a much bigger variety of products so that we never feel away from home. Haldiram is committed to give us the true taste of tradition here in the Netherlands.